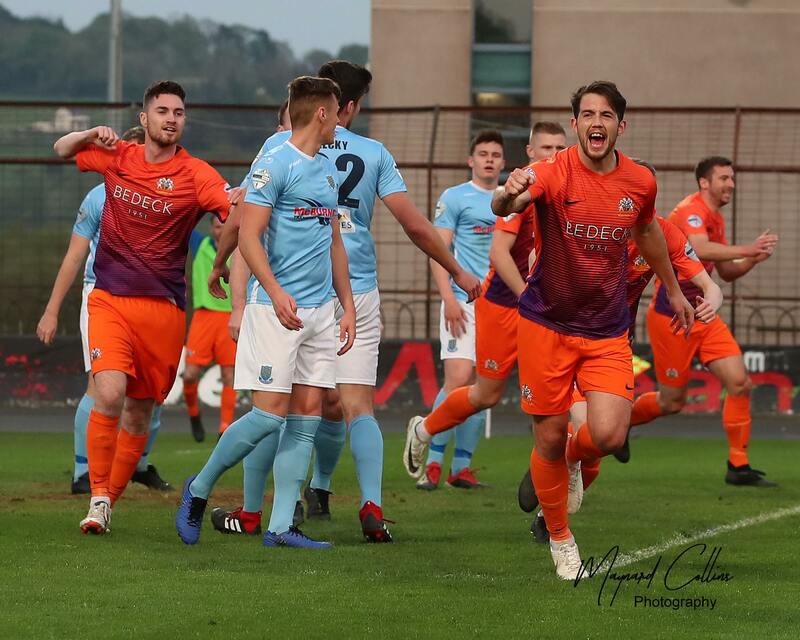 It’s second versus third at Coleraine Showgrounds tomorrow as both sides aim to keep their unbeaten starts going in Match 5 of the Danske Bank Premiership. 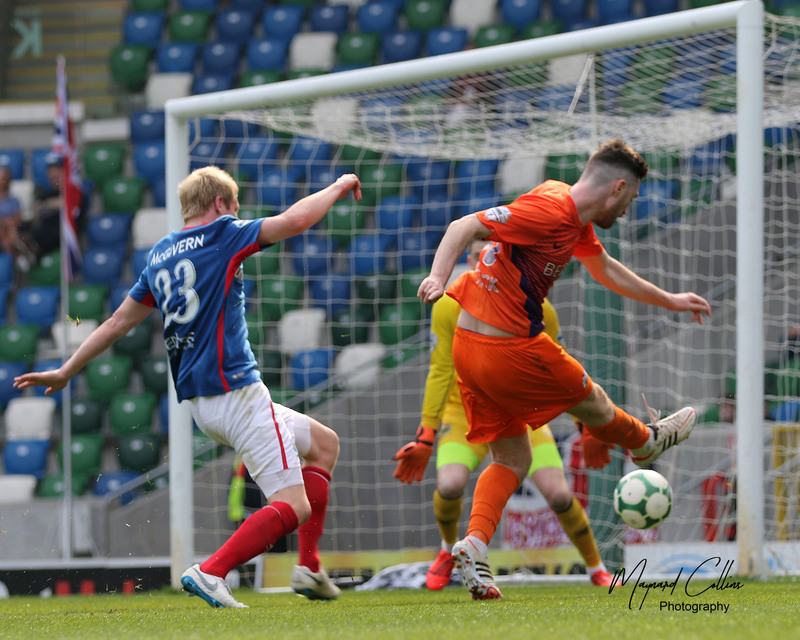 The Bannsiders have won their opening four league games and are behind leaders Linfield only on goal difference. 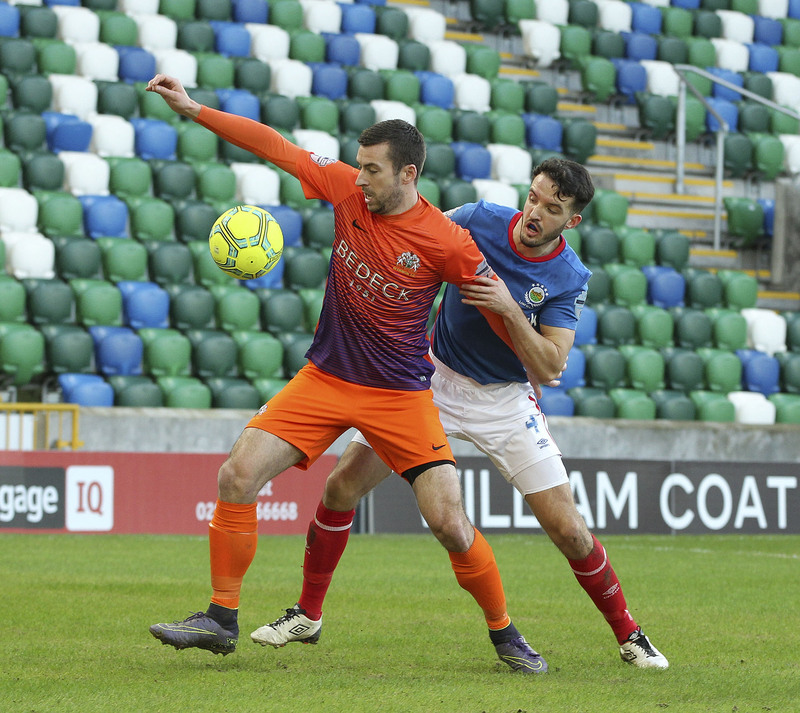 Glenavon dropped two points at home to Glentoran last Friday night but bounced back with a comfortable 5-1 League Cup win against DC on Tuesday night. With Linfield and Crusaders both in Scottish Challenge Cup action, a win for either side at Ballycastle Road would see them take top spot. “Coleraine’s flying at the minute, they’re going really, really well. Whenever I looked at them at the end of last season they had a lot of young players but they got to the Irish Cup Final and finished third and sometimes its easier to kick on with those younger players whereas when we got to third and won an Irish Cup our players were all the older age but thankfully we’ve got a lot of energetic young players now and hopefully we can go in to Saturday’s game and get another result,” Gary Hamilton told us as he looked ahead to tomorrow’s game. Mark Sykes, who scored a hat-trick in the mid-week game but went off at half-time, is fit after overcoming a stiff back. “We took Mark off as a precaution but he’s fine,” Gary continued. 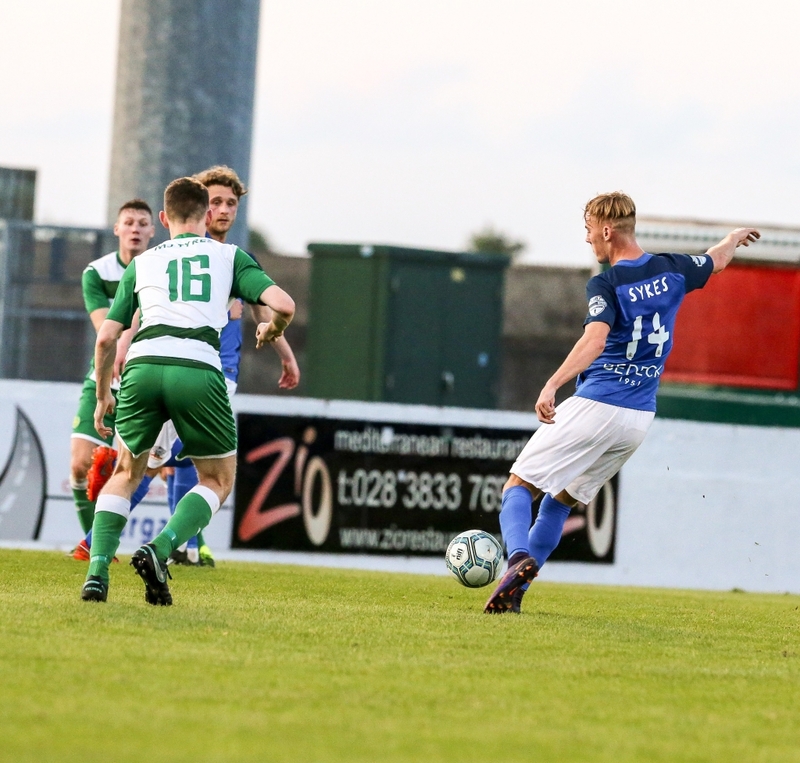 “When you go into every game it’s a test and you have to overcome it to get three points but, certainly on Coleraine’s present form, and last season’s form, it’s a massive test for us. They’re a difficult team to play against and their home record last season was superb. We know we’re going to be in for a really difficult game and we have to be ready for that, we have to make sure our attitude is right, our work rate is at it’s highest tomorrow and our energy levels are at their best, then, when it comes down to it, hopefully our ability will create chances for us and we can take a couple. 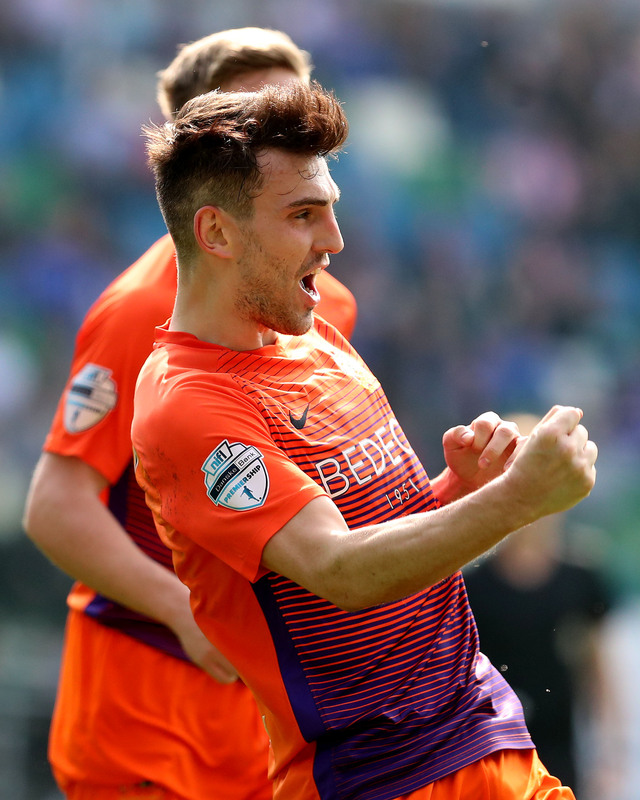 We also know that the other side of the coin is, if we don’t work hard enough when they’ve got the ball they’ve got more than enough potential to cause us lot’s of problems as well,” Gary concluded. Any person attempting to gain admission to the match whilst intoxicated will be refused entry. 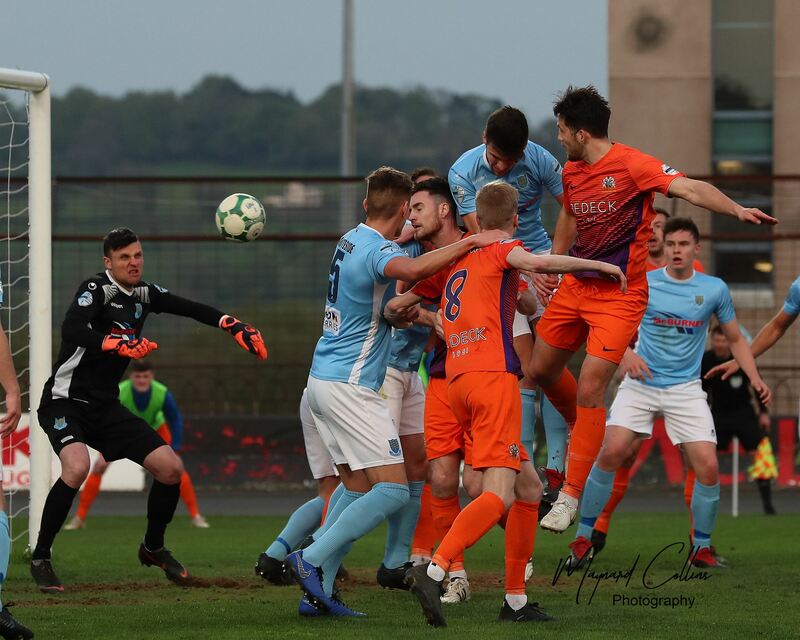 Available parking spaces permitting, the club will endeavour to facilitate parking for disabled supporters on production of their Disability Badge at the away gate on the Ballycastle Road. Fans will be segregated. The Social Club facilities will be unavailable to visiting supporters. Specific arrangements can be made for members of recognised supporters clubs wishing to gain access to the Social Club. Finally, with the Portrush Air Show on over the weekend there is likely to be an increased volume of traffic heading to the North Coast and supporters may wish to plan their journey accordingly.